Alliance Safety is providing safety management and training support to client Howard S. Wright during construction of the Tony Nelssen Equestrian Center Expansion. Construction began in Spring 2012 and is scheduled for completion in late 2013. 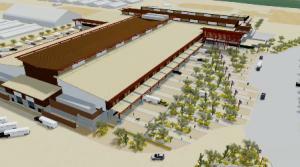 This $42.8 million project will expand, enclose and climate control the Equidome at WestWorld in order to accommodate events year-round. The expansion will also add 40,000 square feet of space to host special events. 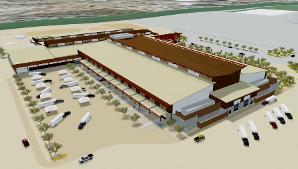 The expanded Equidome will house the Barrett-Jackson Collector Car Auction and eventually replace the tent structure that currently hosts the auction and other events at the site.